Meet one of our favorite little clients! I just love Danny and his family! I have been photographing his mom since she came in for a boudoir session (which thus helped cause the conception of Danny…. if you catch my drift) and then their pregnancy session , and now I am photographing Danny’s First Year . I absolutely love seeing my clients on a regular basis, they truly become friends and like family to us at the studio. 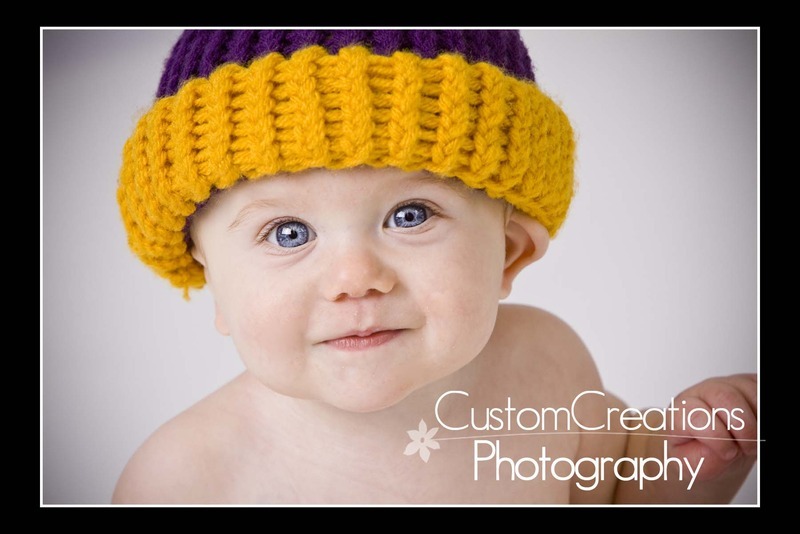 and I must also add the Danny’s family is die-hard Vikings fans (even though that must have been challenging this season… lol) so every session Mr. Danny has an adorable Viking’s accessory! Here is a sneak peek ~ enjoy!